The Soft Tug N Treat is a great tug toy in our line of food motivating toys. It's the perfect toy to teach your food motivated dog how to tug or take as well as for agility and flyball training. 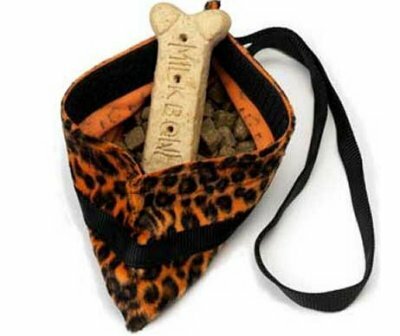 Just put some of your dog's favourite treats in the pouch, and you're good to go! This tug toy is made with soft but durable faux fur that dogs really love. The pouch has a Velcro closure and measures 9cm x 18cm with a 1.5cm webbing handle. This toy is intended for dogs that won't or don't tug already. If you have a more experienced tugger, we recommend the regular Tug N Treat instead. Available in assorted colours - please let us choose.